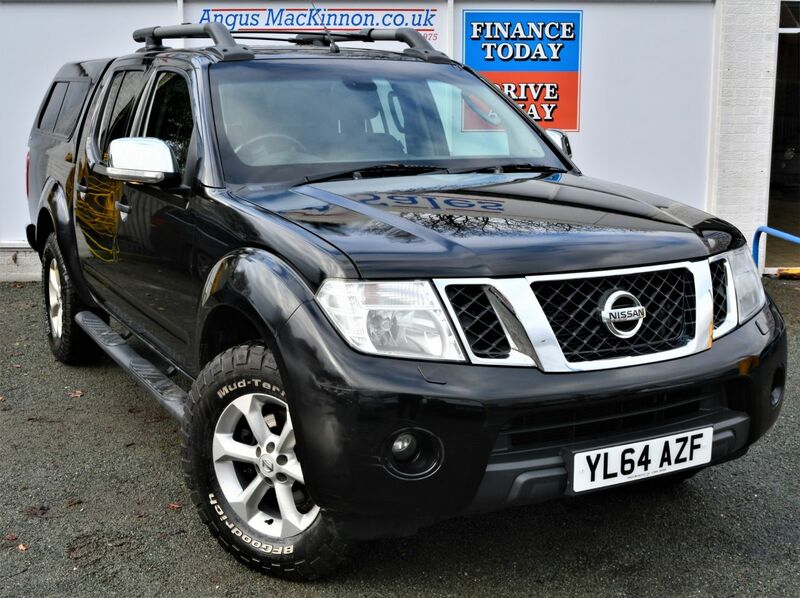 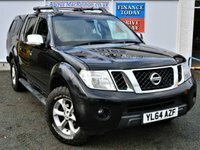 Smart Nissan Navara with one owner from new. 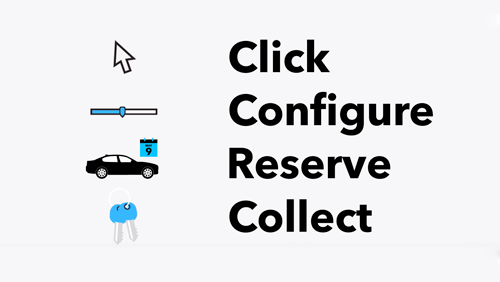 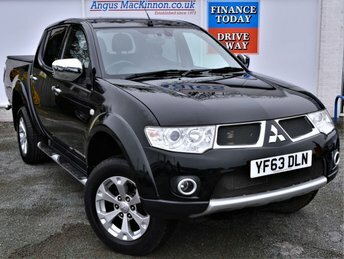 As part of our preparation process, this vehicle will be serviced before it leave us. 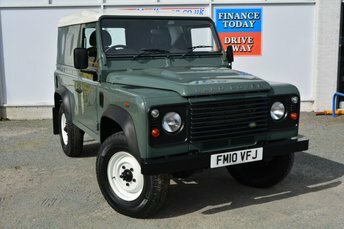 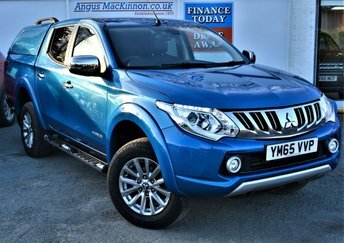 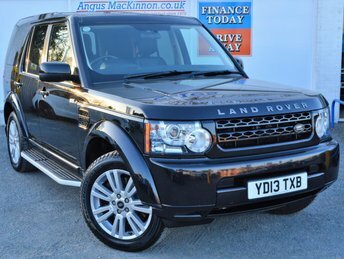 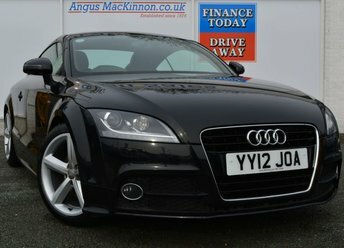 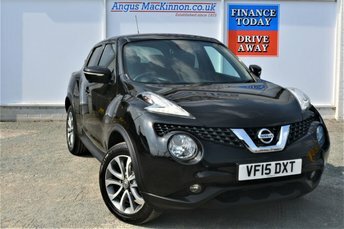 This vehicle features tow bar, snug top, central locking, electric windows, electronic folding wing mirrors, cruise control, steering wheel mounted controls and a leather interior. 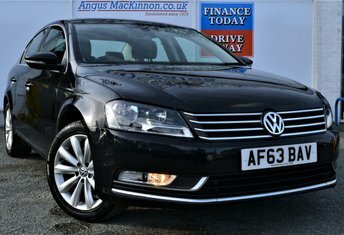 It also includes air conditioning, dual climate control, front heated seats, radio/CD player, auto lights + wipers, side steps and roof rails. 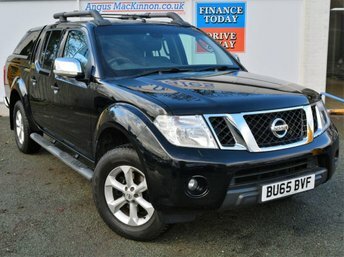 It's the ideal lifestyle vehicle!